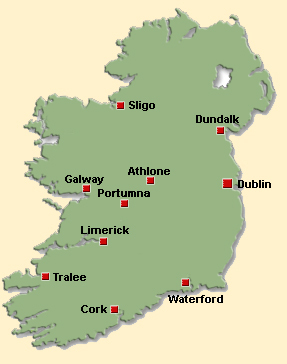 Portumna is situated in East Galway on the River Shannon and banks of Loch Derg. It is a pretty town with a castle and a huge Forest Park. 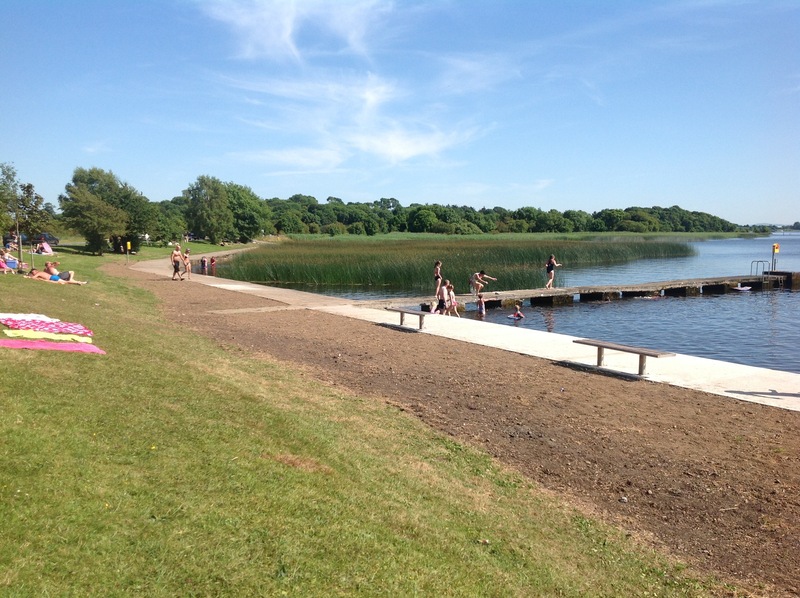 Portumna and the surrounding area boast many attractions including watersports such as surf kayaking, sailing and fishing. You can take a boat trip up the river and travel as far as Holy Island, the site of a very famous monastic settlement. Immersed in the midst of this green belt area, in a rural setting where time seems to have come to a standstill, it is possible to really enjoy a trek on horseback, play a round of golf, pay a visit to the Birr Castle as well as other well-known churches and abbeys. One thing you absolutely must do while in this part of Ireland is to take part in a game of hurling, one of the traditional Irish sports which is extremely popular in this part of the country.